Wow! 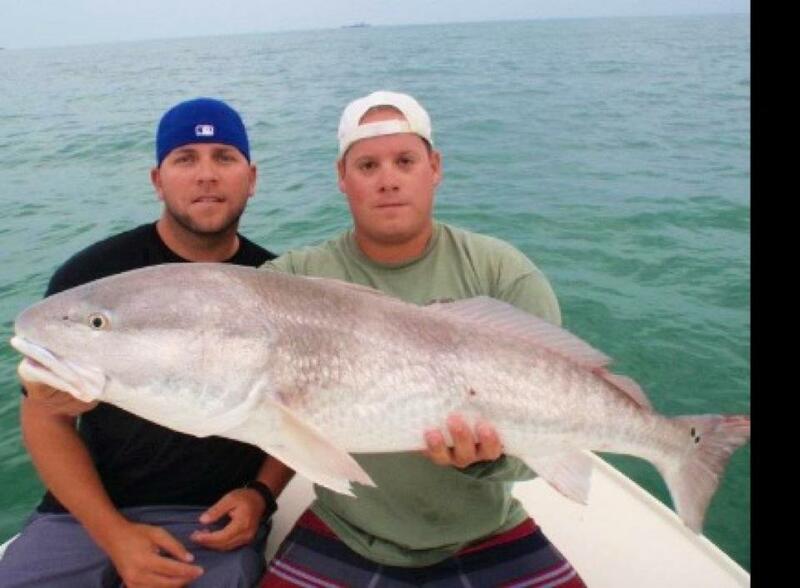 Those are some big fish. Looks like you aren't too close to shore. Very nice fish! I'm waiting for my first snook but the freeze killed off most the big ones around here a few years back. Impressive fish man! Nicely done. if "here" is west central...we did loose a considerable amount of fish but there is still a ton around. 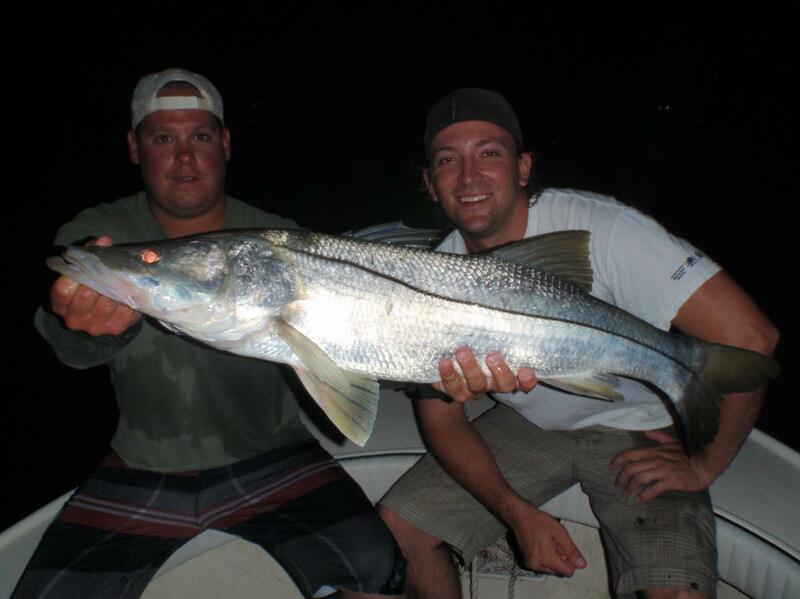 first year after the freeze was my slowest summer snook season and its only gotten better every year since. 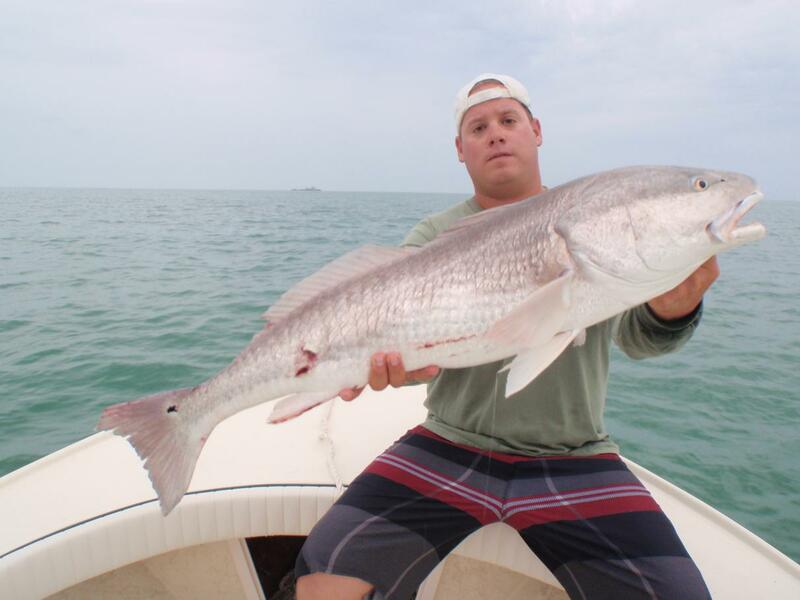 havent seen alotta of our small males but i have seen more 40inch plus fish this spring and summer than i ever. Great looking fish, though you are "pushing" them out quite a bit which can be a bit deceiving when it comes to the actual size of the fish. I am not hating on the size as they are all quite large pics just might not be quite as big as they appear. Fact: The males are gone. 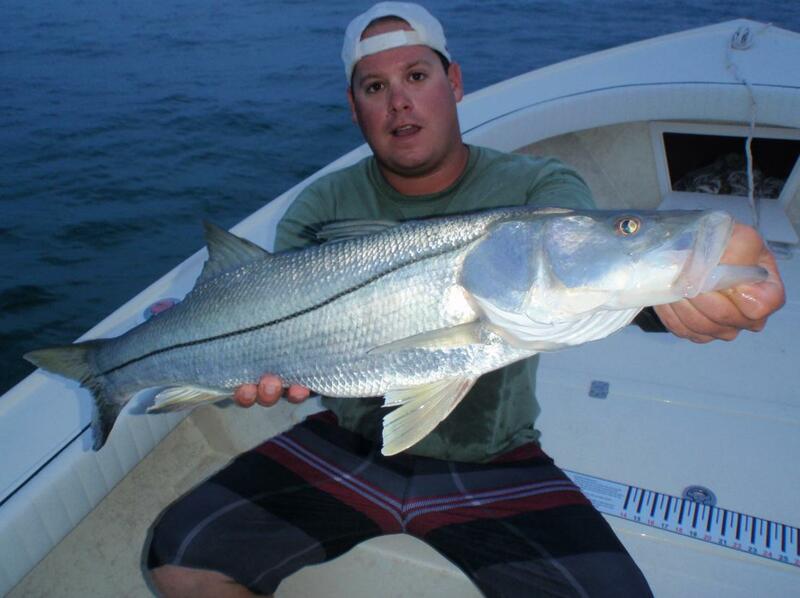 I fish for snook everyday this time of year and the last 2 years the males have been thinned out. I have seen and caught a bunch of 30-36" fish this summer so far..............No 22-28" males. I catch plenty in that range, hell on sunday I boated 13 and lost 10 and most all were in that range, not to mention seeing very small snook which indicate these non-existing males are somehow fertilizing eggs. youll been seeing alot more over the next few months when the fish group up to spawn. 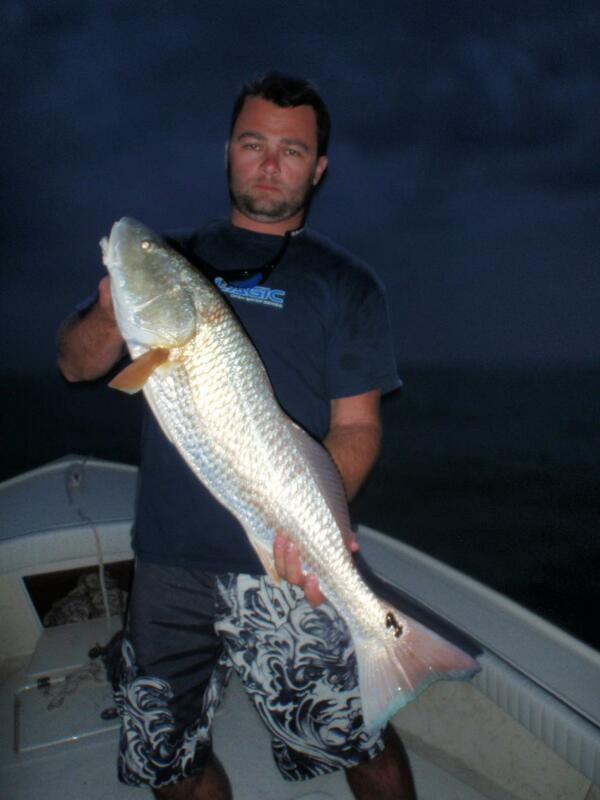 but the majority of our fish have been in that mid 30s range with only a select few under 30.